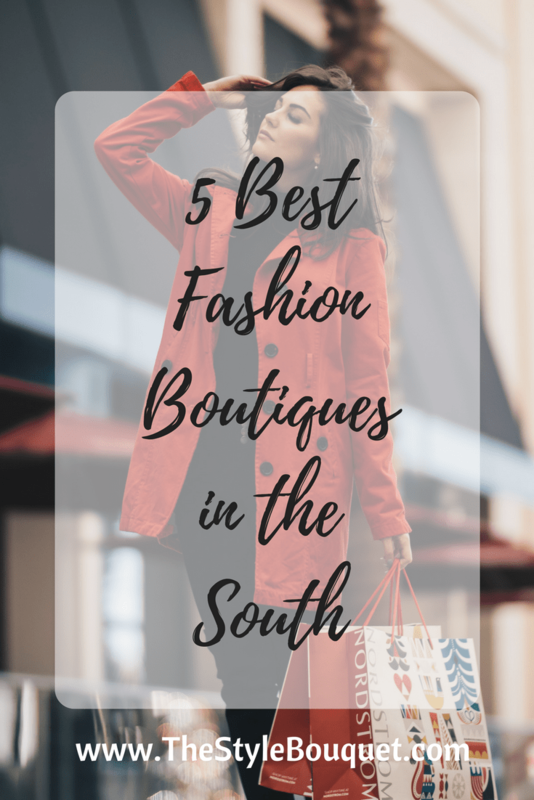 In planning an upcoming girl’s trip, I realized that there are many wonderful fashion boutiques throughout the South and that I would love to visit. I narrowed my findings down to five boutiques that I felt stood out the most. I had a lot a fun checking out these boutiques’ inventory through their websites and learning about how they came to be. I hope you will enjoy this article and visit these boutiques if and when you can! Known as one of the best boutiques in the South and garnering national attention by appearing in publications such as InStyle, Lucky, Cosmopolitan and many more, Swank has achieved a distinctive reputation of being both cutting edge and approachable to its customers. It caters to younger generations as well as mothers of the younger generations who feel quite satisfied with their own purchases. Quite an accomplishment! Founded in 2006 in the prestigious Mountain Brook area of Birmingham, Alabama, Swank is now located in Phipps Plaza in the heart of Atlanta’s exclusive Buckhead neighborhood. Swank’s founder, Emily Dees Boulden, who has an extensive background in fashion, travels quite frequently to fill her boutique with pieces that are hot-off-the-runway and also with unique finds that one could not get anywhere else. “While traveling, I search to buy things I know will not be duplicated. Even if someone else carries the line, my eye is different. I tend to gravitate toward lesser-known talent, but always have a sweet spot for my well-known, high-end designers,” says Boulden according to Swank’s website. If you are in the Atlanta area, Swank is the boutique to visit! With two chic locations in Orlando, one in Thornton Park and the other in Dellagio, Zou Zou is the place for inspired fashion. 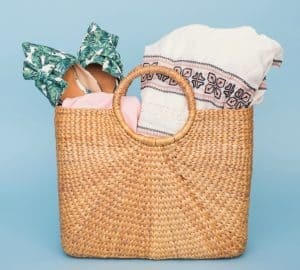 According to their website, Zou Zou’s owner and founder Wendy says the following, “After spending several summers traveling the beautiful countries of Europe, I recognized the abundance of small specialty stores and my love for shopping them. I had a very small budget and a very big vision. I thought, ‘I would rather give it all I have and fail than wonder what if’.” Wendy has given it her all and has become quite successful amassing national attention by appearing in InStyle, Lucky, and Harper’s Bazaar. 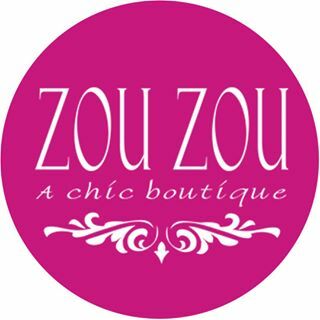 Abundantly stocked with the most fashionable ﬁnds, Zou Zou has a growing clientele that adores the selection, amazing staff and customer service. 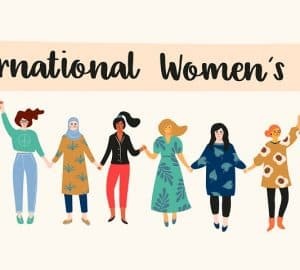 Today, Zou Zou is a haven for women of all ages looking for stylish, practical and ﬂattering pieces and continues to evolve to meet the needs of a fabulous and fashion loving clientele. Zou Zou is a definite recommendation if you’re in the Orlando area. Located on historic King Street in Charleston, South Carolina, Hampden has been recognized by Vogue and Marie Claire as one of the top boutiques in the country. With its 4,000+ square foot space exemplifying exactly what the boutique reflects: old-world tin ceilings meet clean lines and industrial details which then house Edison bulb chandeliers and Rebecca Atwood wallpaper. What a beautiful experience! And that’s just the beginning. According to their website, shopping at Hampden is like entering the closet of your most fashionable friend. The boutique continues to gain recognition for its unique assortment of 60+ coveted American and European designer ready-to-wear (RTW) and accessories brands, including Marni, Co, Proenza Schouler, Isabel Marant, Lizzie Fortunato, Stella McCartney, and Tibi. There is even a waiting lounge with a TV and a fully-stocked bar for their clients’ companions. Although I’ve never visited Charleston, this store is number one of my agenda when I do! Standing out from the numerous chain store options at The Mall at Green Hills is a smaller boutique full of top-of-the-line clothing and accessories. Jamie is a store that you must visit! 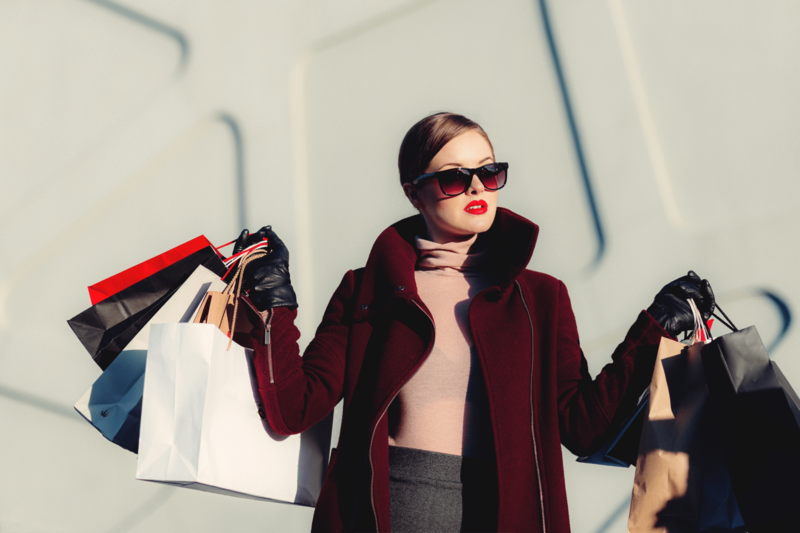 This women’s specialty boutique offers one of the best edited collections of contemporary European and American clothing, leather goods, and accessories in the United States. It was even named a Nashville style leader by Harper’s Bazaar. High-end brand that tend to be client favorites include Brunello Cucinelli, Lela Rose, Calvin Klein, and Vera Wang and a large selection of contemporary and ready-to-wear (RTW). As an added bonus, Jamie also contains a luxury hair salon. Hyde Salon at Jamie features innovative and cutting edge hair techniques in both cut and color by their stylists. They are known for their ability to create natural color, precision cuts & fabulous styling. Hyde Salon offers a private and peaceful setting. Located in the rear of the store, Hyde Salon is the newest addition to the luxurious experience for which Jamie is known. Jamie is a “must shop” next time I’m in Nashville! 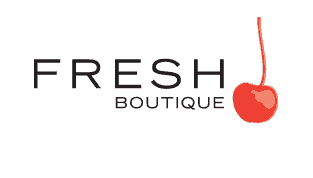 Fresh Boutique is a women’s contemporary designer clothing boutique located in Charlotte, North Carolina. The store is nestled in the heart of the historic Myers Park neighborhood, and is one of the longest standing women’s boutiques in Charlotte. They opened in 2000, and have become a leader in the women’s fashion scene in and around the Charlotte area. Fresh Boutique offers some of the nation’s most well-known contemporary designers like Alice & Trixie, AG Denim, and Susana Monaco. They also strive to introduce their followers to exciting up and coming names in women’s fashion. Fresh Boutique is committed to providing a one-of-a-kind collection of apparel, coupled with outstanding and personalized customer service. Their priority is to help you find your very own “Fresh Style”. I would love to experience their personalized service next time I’m in Charlotte! I’ve been to Nashville and Orlando but didn’t have much time to check out the unique shopping opportunities when I was in town! I love boutiques for fashion because you can find such unique pieces instead of looks that everyone else is wearing! I have never heard of any of these boutiques! I love shopping at some great boutiques, so I will be checking these out ASAP! !